Case Study: How Taufiq Published Research Paper At Q1 Journal With An Impact Factor Of 3.12? Dr. Juhana from Universiti Teknologi Malaysia (UTM) wanted to publish her research findings at the Q1 journal which has high Impact Factor (Polymer Degradation and Stability). Her student, Taufiq also wanted to have an international journal publication before graduated from the Master degree. However, Taufiq was not confident with his writing skills. He was looking for the high-quality proofreading service. After using our service, his manuscript was accepted without any correction, which took about one month. Dr. Juhana has research grants allocated for proofreading service. But, she doesn’t know the trusted company and her intention was to get the job done. Taufiq decided to use our service based on his friend recommendation. Taufiq emailed us and asked for the quotation. Then, he proceeded with the service. We not only corrected the grammar and punctuations errors but also edited his journal manuscript heavily to ensure all the sentences were clear. 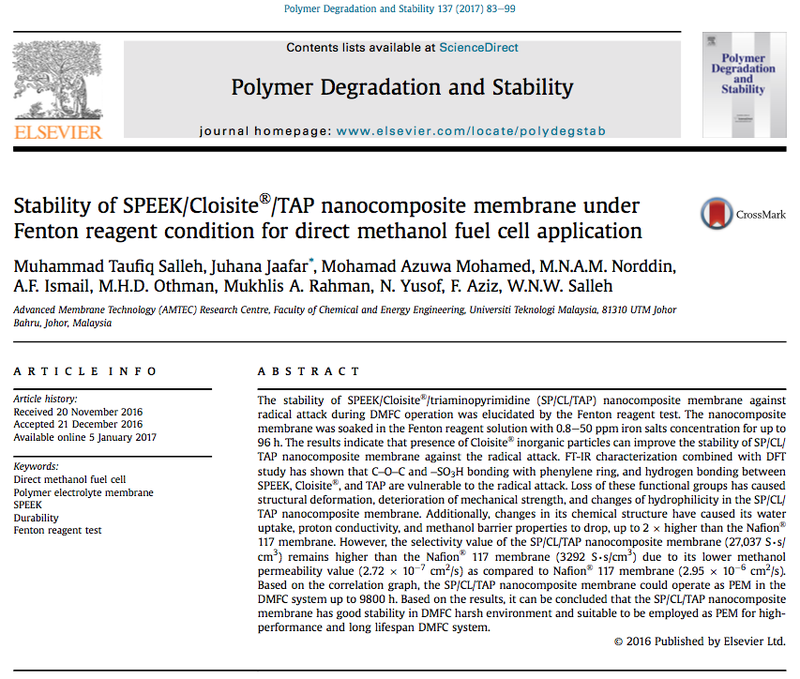 Taufiq submitted the edited manuscript to the journal of Polymer Degradation and Stability (Elsevier) on 20 November 2016. The manuscript has been accepted on 21 December 2016 without any correction. The manuscript was published and available online on 5 January 2017. Click Here To Order Our Service Now! The manuscript was full with grammatical errors, sentences structures problems, broken English language, and unclear statements. The manuscript was clearly explained with no grammatical errors and sentences structures problem. Its quality matches what journal wants. We’re EdiThumbs, a proofreading & editing services agency located in the heart of Universiti Teknologi Malaysia (UTM). We pride ourselves on providing academic thesis and journal proofreading & editing services to PhD students. We’re totally different from the other proofreading agencies. We not only proofread for grammar, vocabulary, punctuation & spelling errors, but also edit whole your texts to make them clear. You’ll be grinning in delight when you see just how fast it is to correct your manuscript within the time frame. You can select Express Package (36 hours), Normal Package (60 hours) or Economy Package (< 1 week). Your problems are our problems too. We don’t practice one time off service. We always review your manuscript until it is 100% meet your satisfactions & requirements. We’re there to help you. Our standard is equivalent to those international level. You’ll receive honest comments from us for future improvement. We’ll tell you what you have done good so far and which part need to improve further.